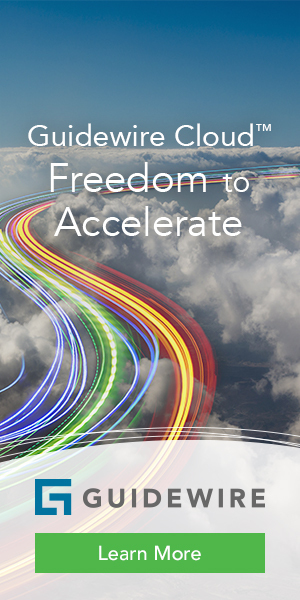 The accelerated pace of change in the insurance industry has been good for transformation-focused ValueMomentum. 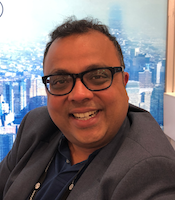 The Piscataway, N.J.-based vendor has gained 18 customers in as many months for a variety of transformation-related projects across a spectrum of functional and technology areas including digital transformation, core transformation, bureau rating, cloud solutions, customer communications and enterprise integration, according to Abhijeet Jhaveri, the company’s Chief Marketing Officer. As a result of the booming business, the company is ready to scale and has undertaken a restructuring that includes the appointment of Kalyan “KK” Kodali as CEO (more on that at this link). Abhijeet Jhaveri, Chief Marketing Officer, ValueMomentum. What might be called Sapiens’ North America campaign began in earnest in 2014. Today, the company is consolidating its acquisitions from both a technology and marketing point of view and reinvent itself for this market. While the company had long been active in North America, it acquired Maximum Processing (of the Stingray system) in mid-2016, which it followed up with the hugely significant acquisition of StoneRiver, announced in Feb. 2017. 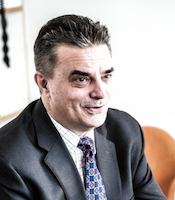 The company acquired Adaptik, in Feb. 2018. Yaffa Cohen-Ifrah, Chief Marketing Officer and Head of Corporate Communications, Sapiens. The magnitude of Sapiens’ investments in North American companies are enough to demonstrate its seriousness about the market, but it is now following that up with commitments that show its determination to make the most of the opportunity to strengthen its position on the continent. 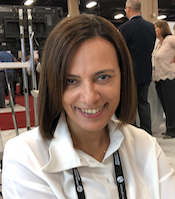 “We’re working hard on consolidation and integration, for example presenting the Adaptik core components and StoneRiver Stream Claims together,” relates Yaffa Cohen-Ifrah, Chief Marketing Officer and Head of Corporate Communications, Sapiens. Today Sapiens offers what it characterizes as a strong proposition for both small and mid- to upper-tier property/casualty carriers. The vendor has two products for the workers’ compensation market: WC PowerSuite and CompSuite. On life side, it has the combined offering of Sapiens and StoneRiver, which strengthens its former position tremendously. 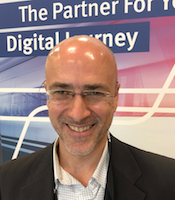 The vendor has also embraced the platform concept, the next departure from the integrated suite insurance core system paradigm which includes core, data-related and digital solutions—or really any technology capabilities a carrier might need. Alex Zukerman, Head of Corporate Product Strategy, Sapiens. 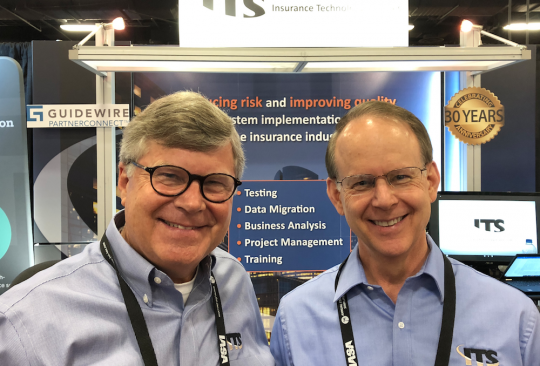 Stan Morris, an industry veteran whom we’ve had the pleasure of interacting with at some of the most important companies in the insurance technology space, recently joined Insurance Technology Services (ITS) and made a public debut of sorts at IASA 2018. His new appointment as ITS’s VP of Business Development continues a career focus in driving innovation in insurer’s use of data. It’s not unusual for IT services companies to have powerful software solutions among their assets, but it is difficult for them to establish themselves as product companies as part of their branding. That challenge is what led NIIT Technologies (Noida, India) to launch its AdvantageGo brand from its insurance technology division, with a new emphasis on the U.S. market. The new brand reunites veterans of several important insurance technology veterans who are alumni of Xuber/Xchanging, including Adrian Morgan, EVP at AdvantageGo, John Racher, the company’s head of U.K. operations, and Martyn Sutton, head of U.S. operations. Martyn Sutton, Head of U.S., AdvantageGo. The new brand could be interpreted to signify a departure from existing advantages, in this case a proven core platform and pedigree in policy, claims and billing, now combined with microservices, digital systems, and Aniita, the vendor’s digital assistant, which gives users quick, accurate access to business-critical information. AdvantageGo will continue to aim at large commercial insurers, at least for its core systems. However, its digital services have the potential to tap the broader market, and feature APIs that can integrate with popular core systems, such as Guidewire and Duck Creek, according to Sutton. It’s still early days for AdvantageGo’s U.S. business—Sutton joined the firm six months ago. “We have signed a contract with a tier-one carrier for policy, claims and billing,” he shares. “In the U.K., we’re building on our existing strength, having just signed with a large U.K.-based syndicate for the core platform.